Cloud & IP Tel Sales Executive at Talents4You N.V.
Our Customer is an emerging Belgian company active in Cloud, IP Tel and Managed Services solutions addressed to the Mid size market. 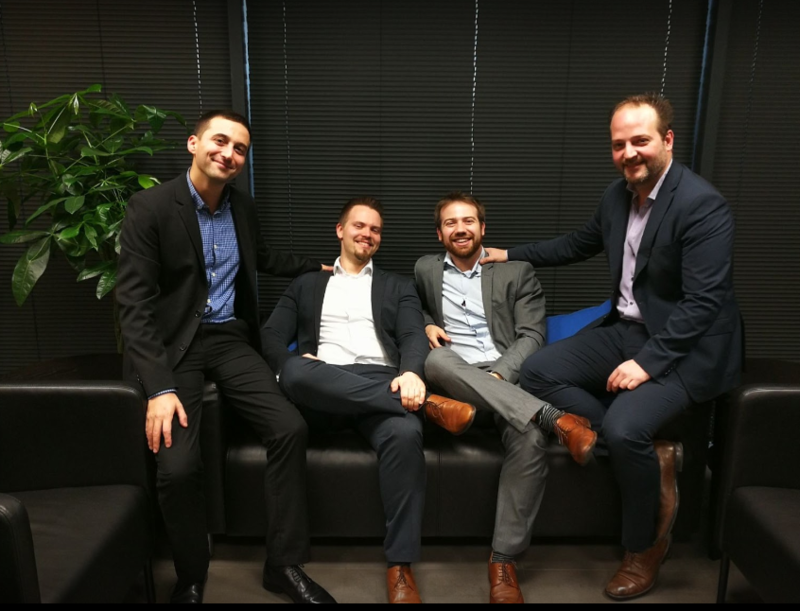 Recently been founded it is time to extend the sales team and conquer market shares in Belgium hence we are looking for 2 sales talents willing to climb the next step. Send us your CV by clicking the “apply” button. If you’d have any further questions, feel free to call us on +32 2 808 20 25. We have several other positions such as Internal Sales, External Sales (Business Development, Account management, Sales Executives …) and Presales.